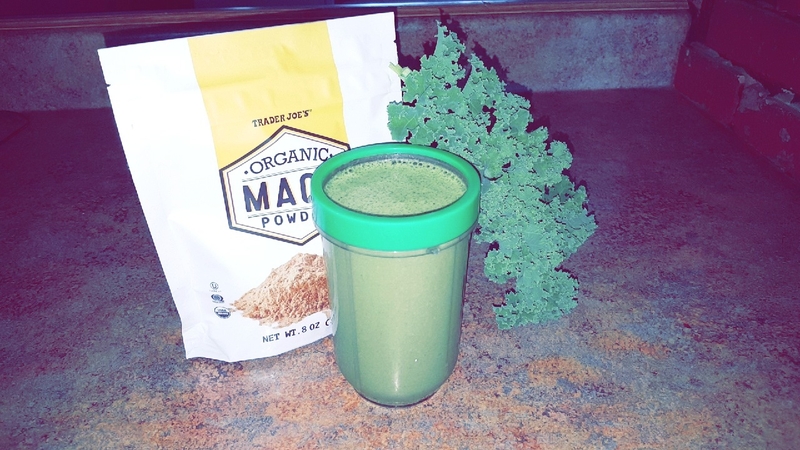 How maca has changed my life! Maca, in scientific terms known as lepidium meyenii is a superfood that grows high in the Andes mountains of peru. It has been used as a food and for medicinal purposes by the natives of South America for many many years. It is classified as a plant or root and is part of the cruciferous vegetable group. Cruciferous vegetable are known for their anti-cancer causing properties and contain phytochemicals and nutrients that help aide the body in detoxification. This class of foods contains things like kale, broccoli, and cabbage which are some of the healthiest foods in the world. Maca is well known for its natural energy boost and unlike caffeine has no side effects or caffeine crash. It is also known as an aphrodisiac that stimulates hormone production and regulation. It can be used to increase sexual function, memory, fertility, and focus. Those who consume maca describe a feeling of well being or the feeling of being alive. Maca is a nutrient dense superfood! This root vegetable really packs a punch and here’s why……. Stress reliever-Maca is described as an adaptogen which is a group or class of plants and herbs that help the body adapt to stress. These types of plants help balance, restore, and heal the body from years of stress, neglect, and malnutrition. Adaptogens can also balance mood, support the immune system, relieve stress, and increase physical endurance. I have personally used the adaptogenic benefits of maca to help combat adrenal fatigue which is the effect of long term stress on the body. 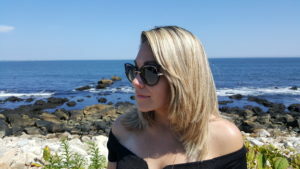 I’ll talk about my experience with maca at the end of this post. Sexual Health- Multiple studies on men and women have shown an improvement in fertility and an increase in stamina and sexual function due to the use of maca. In women Maca can be used to combat menopause as it regulates and stimulates the proper production of hormones. It is known to have an effect on estrogen levels which can sometimes become too high or too low causing pms, pcos, and low fertility. In males maca supports healthy testosterone levels. It does not contain testosterone but simply enhances the production naturally. Although research has not yet proven this to be true I know from personal experience and the experience of a male friend that it does indeed improve sexual desire, performance, and energy. The great thing about maca is that it is not gender specific and works naturally to combat any problem areas for both men and women. Fertility has been increased on both ends with a higher production of sperm count in males and an increase in mature eggs in females. Energy- Maca is known to have a very positive effect on energy, stamina, and mood. As someone who has suffered from anxiety and can no longer have caffeine due to raised cortisol levels, maca has been a blessing! It does not offer the same caffeine like jitters that coffee produces and has no crash and burn effect. Research is still being done on exactly how maca produces this internal energy but some speculate it’s due to the control of blood sugar levels and the effect maca has on the hypothalamus and pituitary glands. 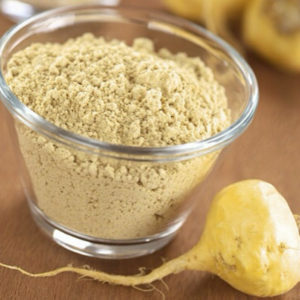 The important thing about maca is it is natural, it contains no caffeine or processed sugar and works to stabilize and maintain energy throughout your body. Cognitive Function-Over time cognitive function becomes impaired. We know as we age our bodies are more susceptible to disease and creating vitality is key. We all have the forgetful grandparent or start to become a little more absent minded ourselves however the brain like any other organ within the body is best when it is used and exercised. Think of it this way, in order to support your heart and make it stronger you need to aide it with proper nutrition and cardiovascular exercise. The same goes for your brain, you must exercise it and feed it right. Adding supplements to your diet that address cognitive function is key. Maca helps to support healthy mitochondria. These mitochondria are responsible for brain cell production and maintenance. Many diseases that affect the brain occur due to a decrease in mitochondrial activity. These diseases include things like parkinson's and alzheimer's. Research has shown that the use of maca can help to effectively maintain cognitive function leading to a more vibrant life in old age. Where do I buy maca? I use a few different varieties of maca and highly recommend you try them all to see what works best for you. The first is a Cocoa complex blend that includes not only maca root but other adaptogenic herbs which I take daily to combat adrenal fatigue and stress. Not only is it delicious but it’s extremely versatile. I add it to coconut milk, oatmeal, and yogurt. The cocoa complex is made by one of my favorite companies that I am affiliated with called NYR Organics. Please read about this amazing company here. You can purchase your own Cocoa complex here or reach out to me and I would be happy to provide you with a sample. Gaia Herbs Maca Powder, 8-Ounce . I use both of these daily adding the gaia to my smoothie in the am and the cocoa complex to my coconut milk beverage in the afternoon for a little pick me up. I like the versatility of both and recommend each for different things however you may prefer one over the other and only use the one. Whichever you choose rest assured you are getting the best quality product from either or. If you chose not to purchase either of the products I have listed just be sure to do your research as not all products are made the same. You want to be sure you are getting 100% Maca with no added fillers and that it is organic and gelatinized so you reap the maximum benefits. If you are someone that prefers to take a supplement everyday instead I have also tried this brand in supplement form. You receive great value in this product as it is only $16.95 for 150 vegan capsules. The capsules are also gluten free and contain no soy, preservatives, fillers, or gloss. This mama blend contains all 3 varieties of the mace root so you are sure to receive all the benefits and potency in each capsule. The company all follows good manufacturing practices in a fad registered facility. If you want to check them out you can find them here.